We’re proud to introduce Hudl as our exclusive technology provider for our region. 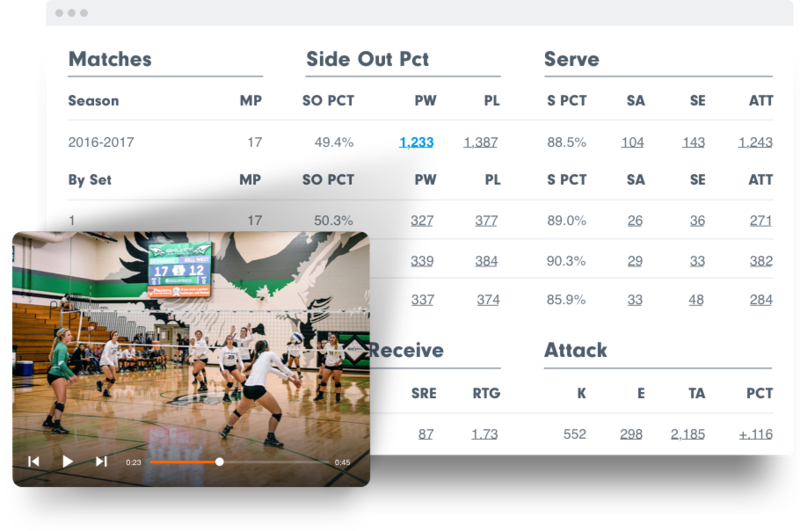 They’re the leader in video analysis software for volleyball teams at all levels of play. As part of this agreement, Hudl is offering you a discount on their subscriptions—10% off their Bronze level package or 20% off Silver. Use this link to see the benefits and pricing of each subscription level. Our high performance teams will also be equipped with Hudl, and we can’t wait to see what their video analysis tools can do for all our members. Get started today with a free personalized demo.